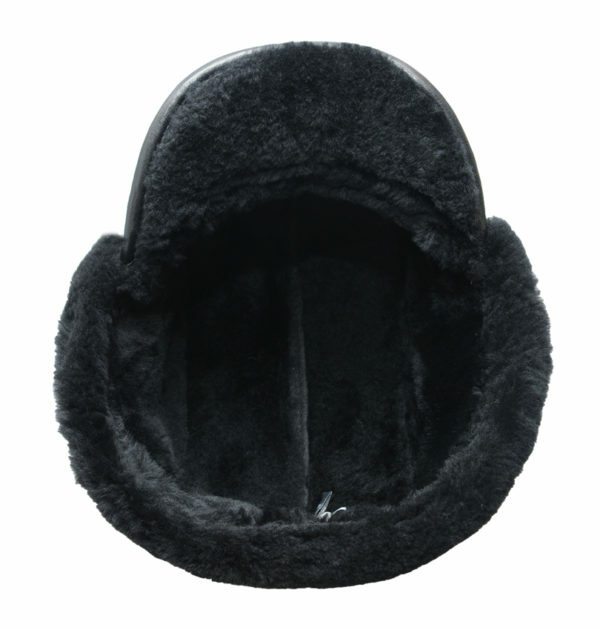 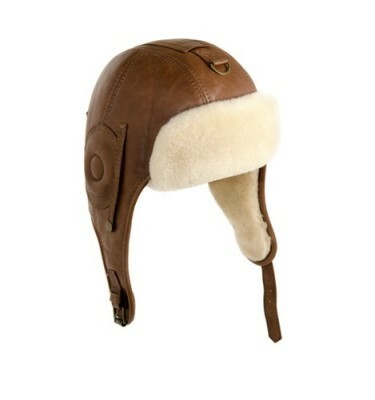 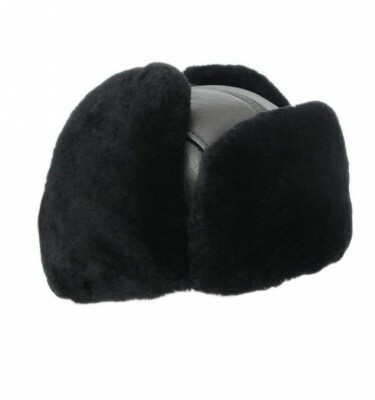 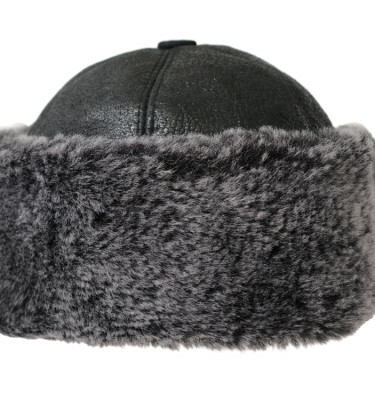 This double faced sheepskin hat is a must-have for those cold winter months. 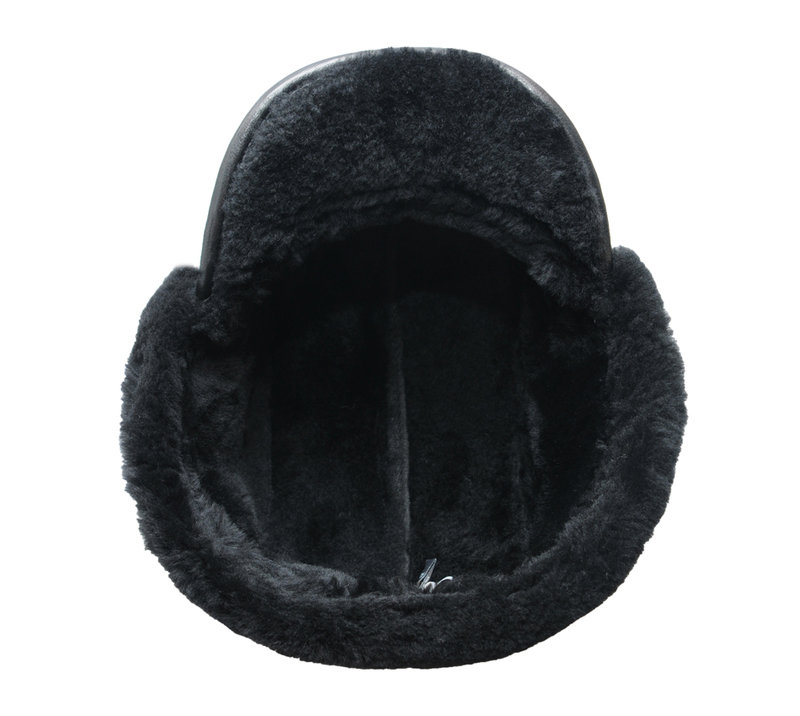 It has a Napa leather finish on the outside and plush sheepskin on the inside. 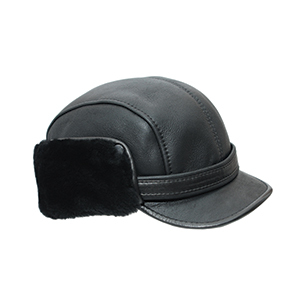 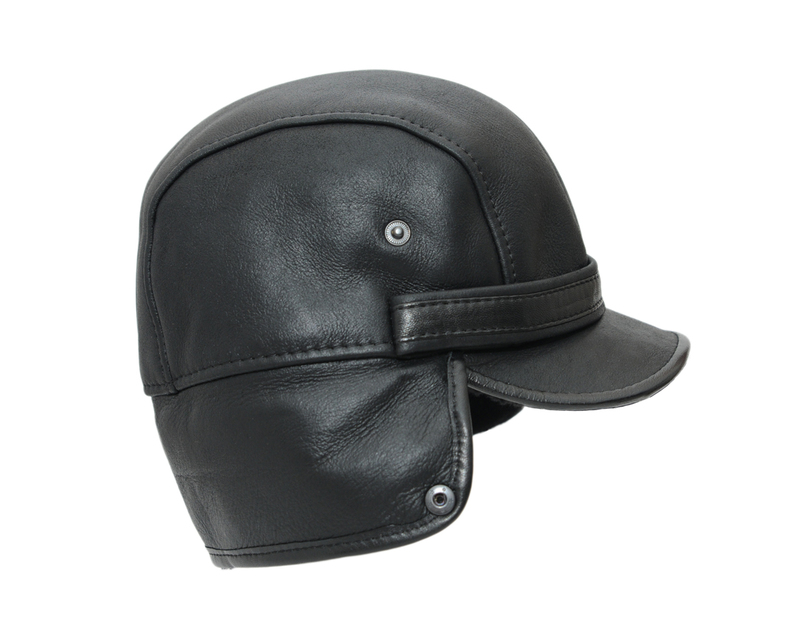 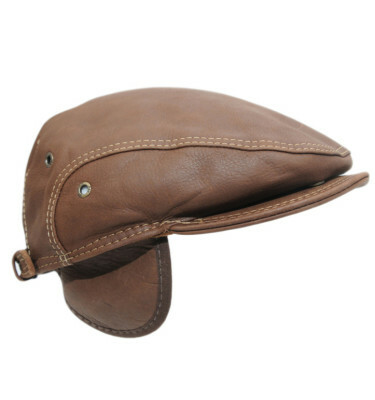 The cap-like front provides shielding from the sun and the ear-flaps can be lowered for optimal warmth. 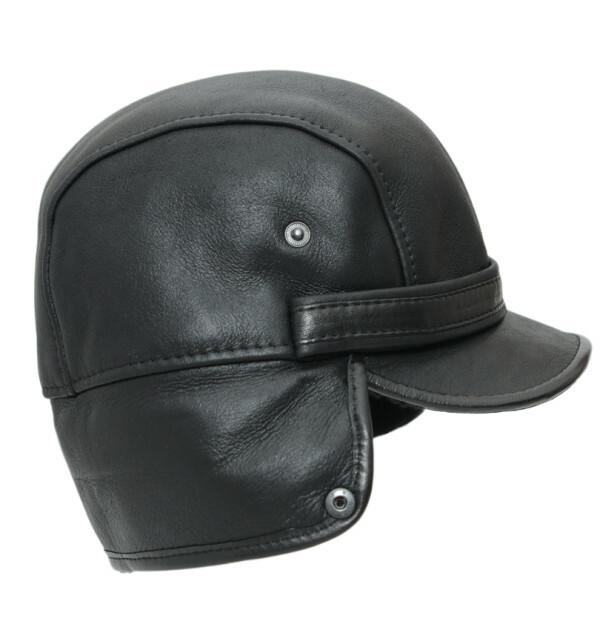 And to top it off, it is water and stain resistant and hand stitched.